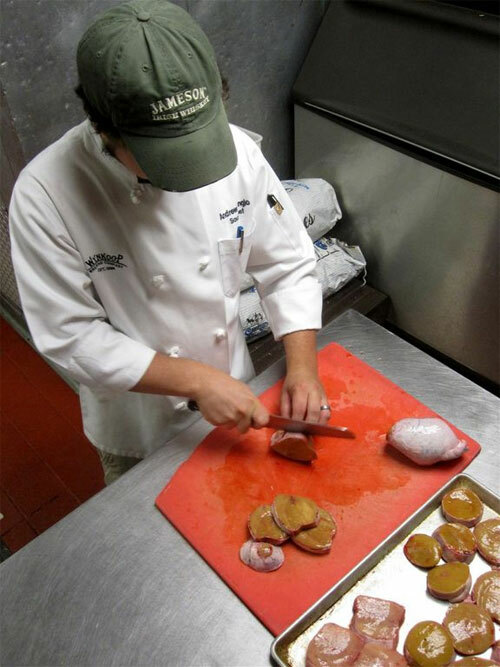 On the main stage in the show hall of the 30th Annual National Fiery Foods & Barbecue Show (Mar. 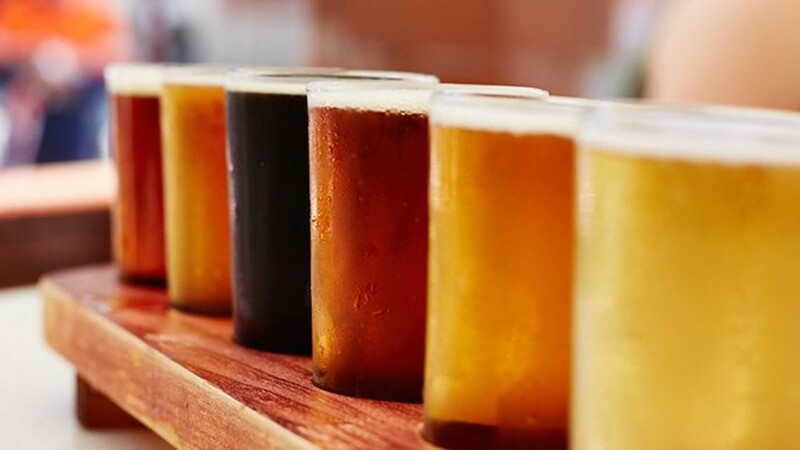 2-4), Premier Distributing and Bud Light (“Dilly Dilly!”) present the 2018 Craft Beer Tasting. It’s free to anyone 21 or older. 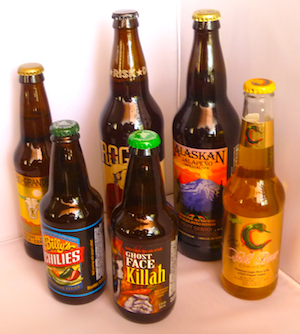 The beers being tasted this year include: Alaskan Amber, Firestone 805, Tractor Cider, Odell Rupture, Shock Top, Kona Big Wave, Founders All Day IPA, Bells Two Hearted, Goose IPA, Four Peaks Kilt Lifter, Karbach Hopadillo, and Estrella Jalisco. llinois- English India Pale Ale- 5.9% ABV. GABF Gold Medal 2012. Hazy golden-amber color. Shows a great balance of malt and hops. Herbal, grassy, citrusy hop notes meet toasted malt on the nose. Sweet malty flavors appear along with citrus hops up front. Assertive bitterness. Arizona- Scottish Ale- 6% ABV. GABF Silver Medal 2009 & 2013. Bronze Medal 2014 WBC. 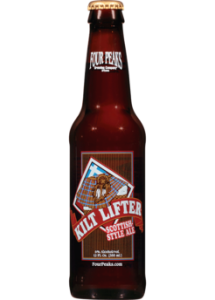 This is an ale made in the tradition of the great strong ales of Scotland. Amber colored, malty sweet with underlying note of smokiness. 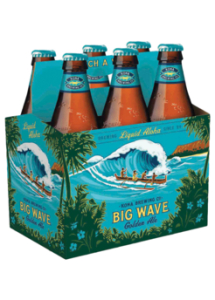 Hawaii- American Blonde Ale- Big Wave is a lighter-bodied golden ale with a tropical, hoppy aroma. The beer is smooth, refreshing and very drinkable. 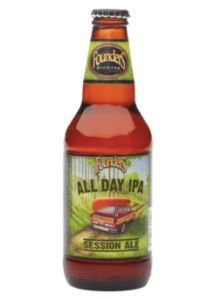 Flavors of bright caramel malts with a touch of fruity hops create a quenching, satisfying brew! Mexico- American-Style Lager- 4.5% ABV. 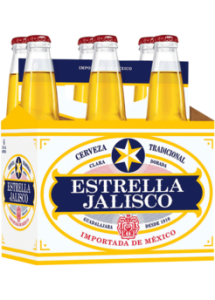 Estrella Jalisco is the brand of “Mexicanidad” because it re-awakens Mexican traditions and invites everyone to participate. This beer pours with a pale-crystal golden yellow color and has a refreshingly light flavor. Michigan- American India Pale Ale (IPA)- Pours a light amber with a fluffy white head. Aromas of bitter, floral hops and sweet citrus fruits with underlying malt tones. Tastes of citrus and piney hops with a balanced malt presence. This is a very seasonable IPA at a low 4.7% ABV. ABV. 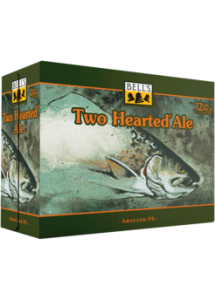 Bell’s Two Hearted Ale is an India Pale Ale style well suited for Hemingway-esque trips to the Upper Peninsula. 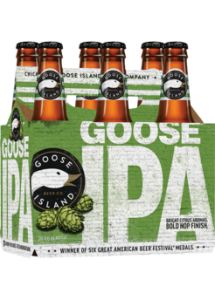 American malts and enormous hop additions give this beer a crisp finish and incredible floral hop aroma. 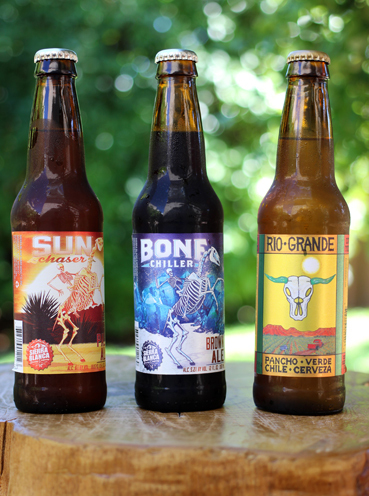 Chipotle Ale Wins Chile Beer Tasting Sabroso Craft Beer, Taco, and Music Festival Beer: New Mexico Does What It Does Best; Green Chile in Everything The Ballsiest Beer Ever!